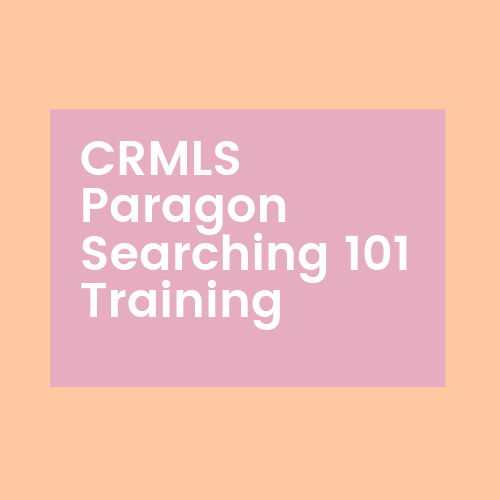 Join us at the PSAR Service Center closest to you for training in Paragon Searching 101, Paragon Creating Custom Reports, ShowingTime with the MLS, and the CRMLS App! 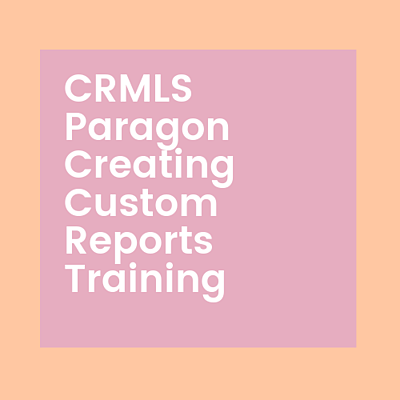 In this advanced class, you’ll learn how to create dynamic and custom reports using existing MLS reports and spreadsheets. Save them as favorites for quick access or set them as your default. 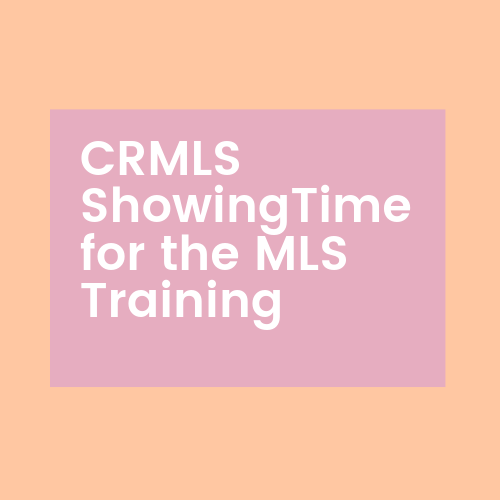 ShowingTime is a tool for online scheduling and management. 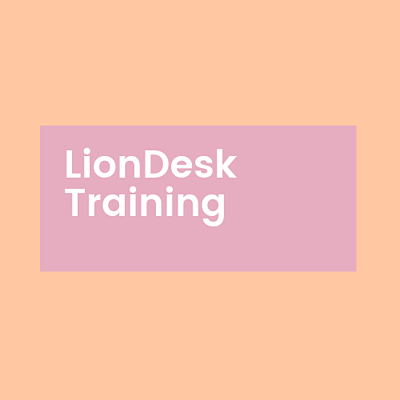 Receive showing requests via email, phone call, or text.